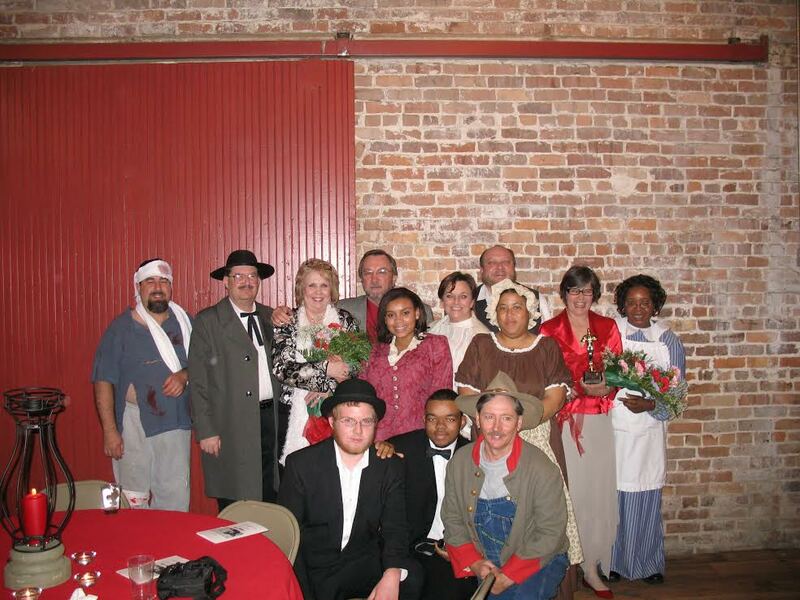 Teaching Mississippi History & Heritage through the arts of Storytelling & Drama! 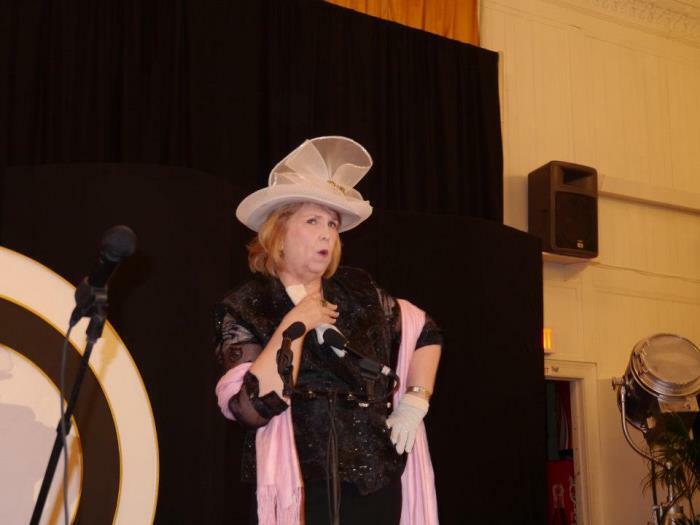 Anne McKee Storytelling for Merrehope Historic Home/Museum. 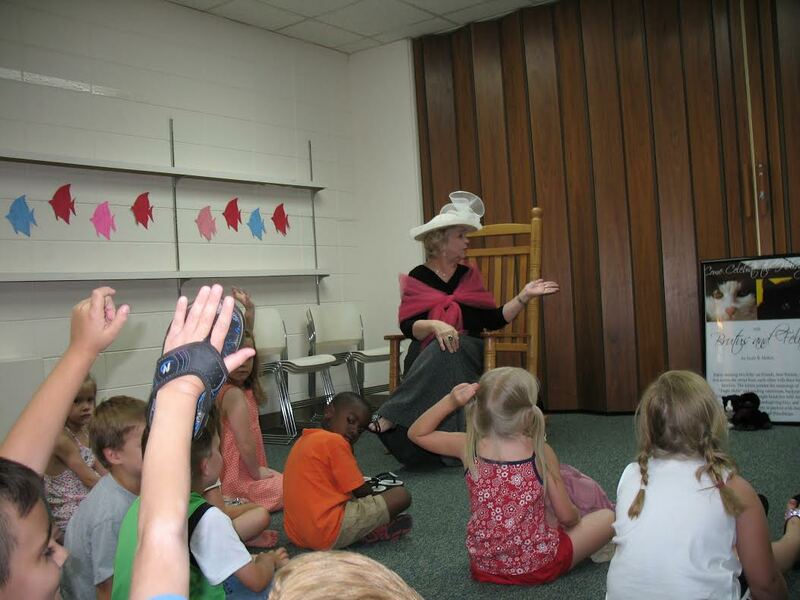 Anne portrays Mrs. Santa for Head Start Programs, Elementary Schools, Libraries , & Kindergartens. 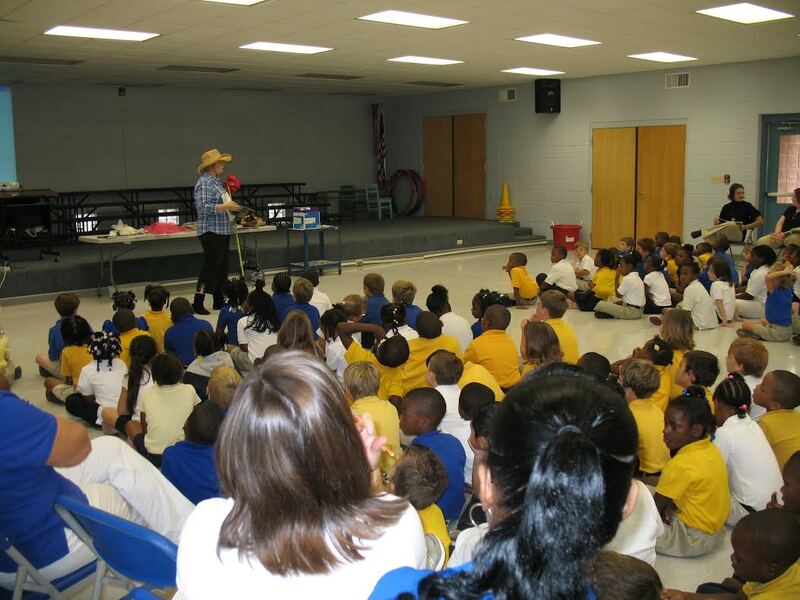 This photo was taken at Quitman Lower Elementary School in December 2010. 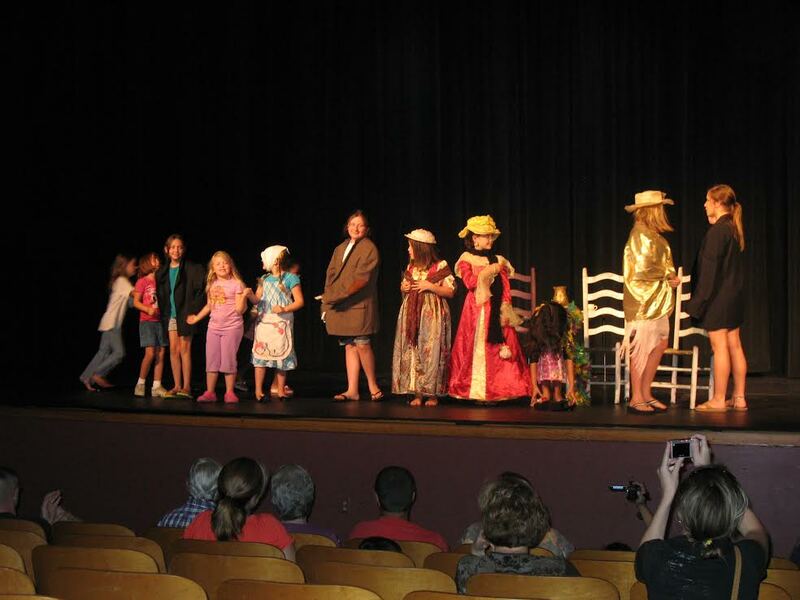 Anne travels across the state telling stories at schools! The larger the crowd the more Anne enjoys her job! Anne visits Libraries teaching history through her stories. Storytelling on the Radio is always an adventure! 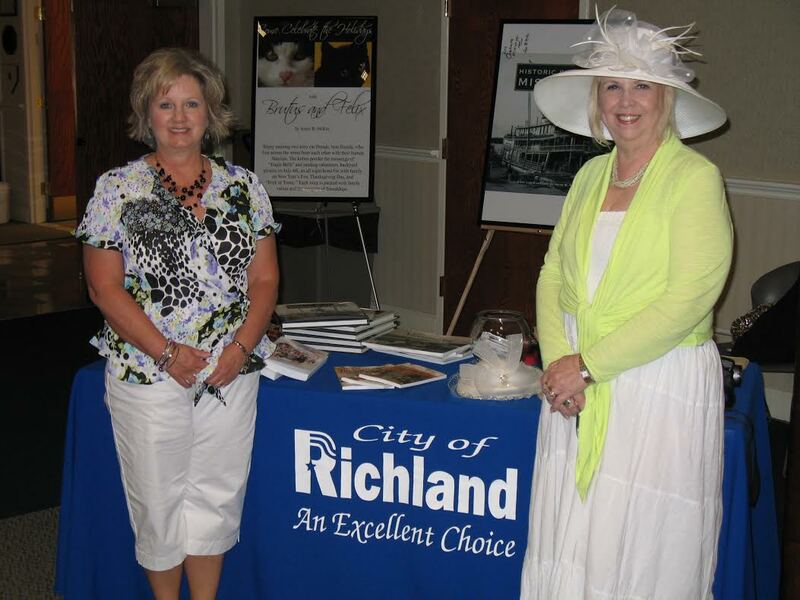 Anne makes an appearance and tells her wonderful stories at the Chamber of Commerce in Richland, Mississippi. 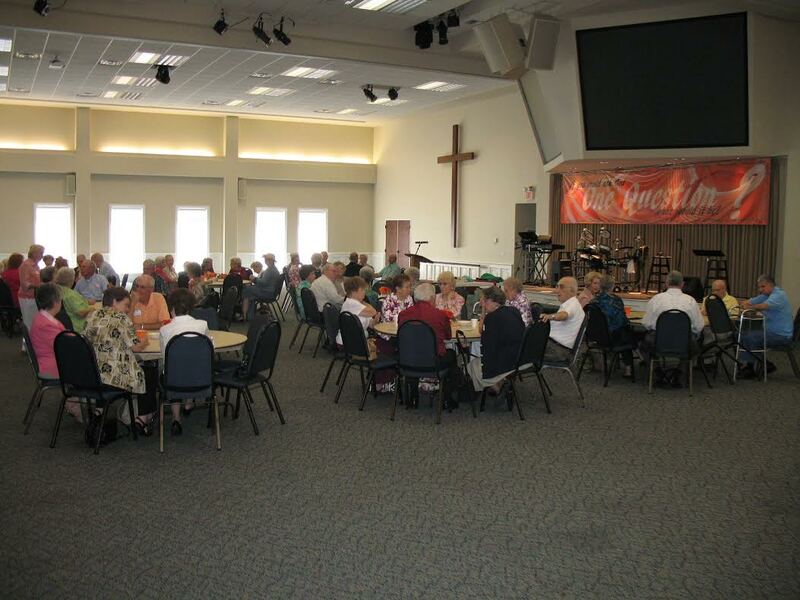 Anne doesn't limit her storytelling and teaching of history to schools and libraries, she loves to visit church groups. Storytelling through the use of Story Boards. 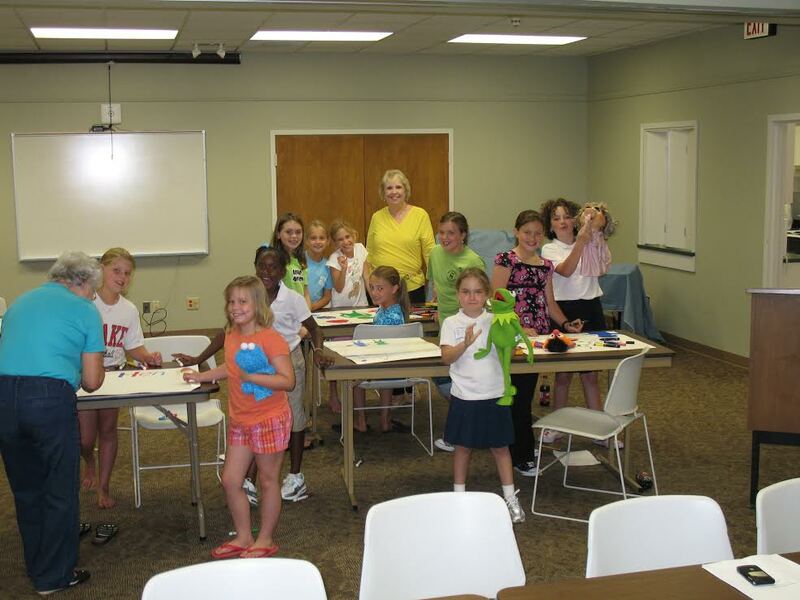 Play production at the Carthage Library Summer Program, "Jim Henson and His Mississippi Friend, Kermit"
Anne's historic stories and her book "historic Photos of Mississippi" inspires artists! 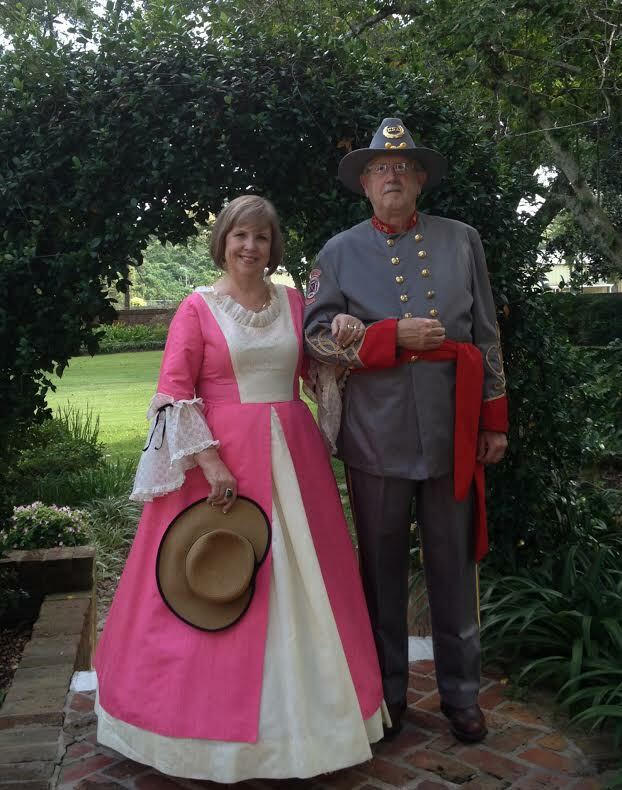 Anne and Doyle Mckee portraying Peter and Eliza Little, original owners of Rosalie Mansion, Natchez, Mississippi. The house was completed in 1823 and both Mr. & Mrs. Little lived there until their deaths. 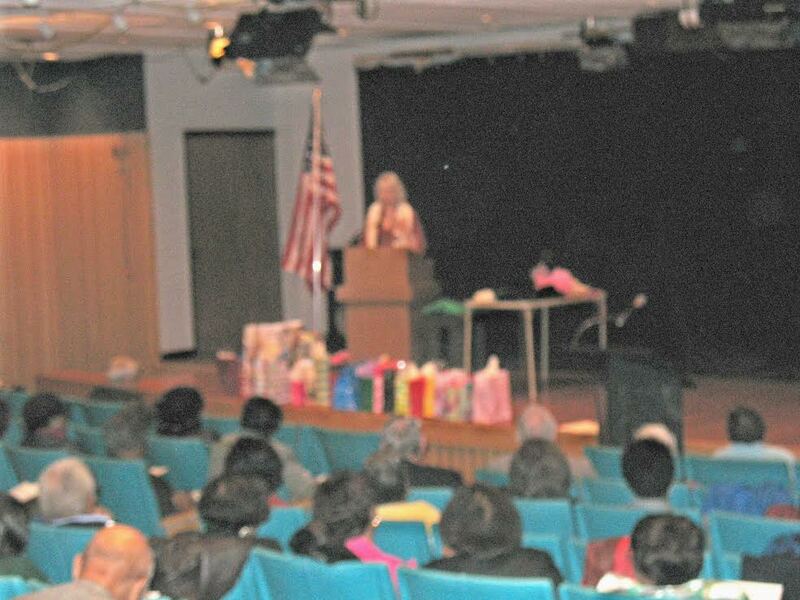 Telling the Gypsy Queen story at Mississippi Reading Association's Annual Convention. 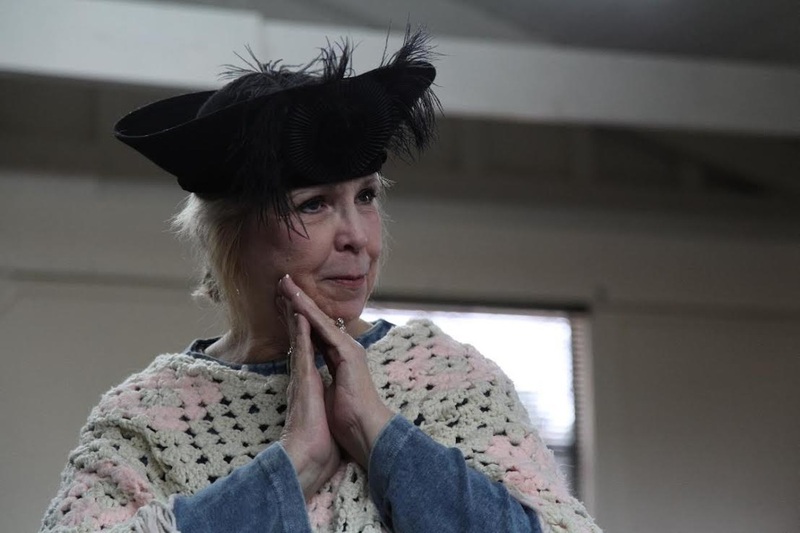 Anne McKee Playing Mama Doll in Meridian Little Theatre production, "Red Velvet War." 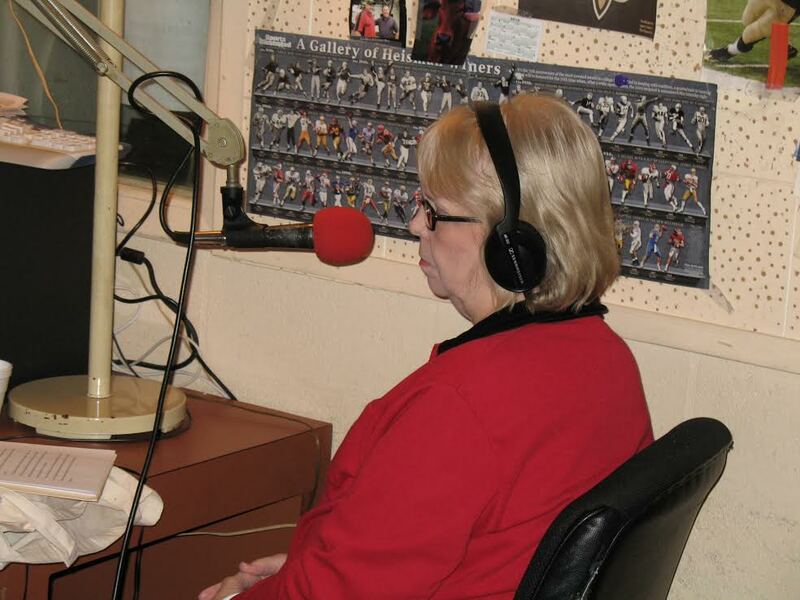 Anne telling stories to Mississippi retired Educators, Mississippi Public Broadcasting Studio. 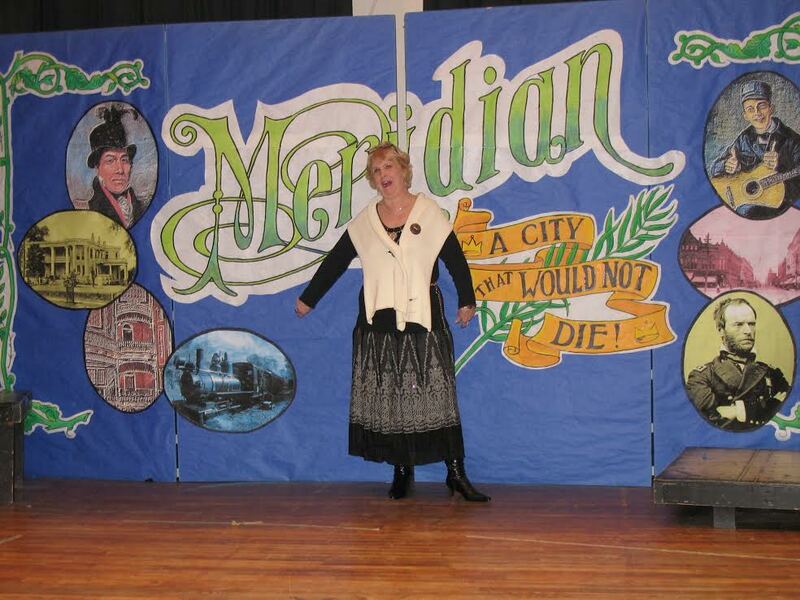 "Meridian, The City That Would Not Die" at Poplar Springs Elementary School, Meridian, Mississippi. 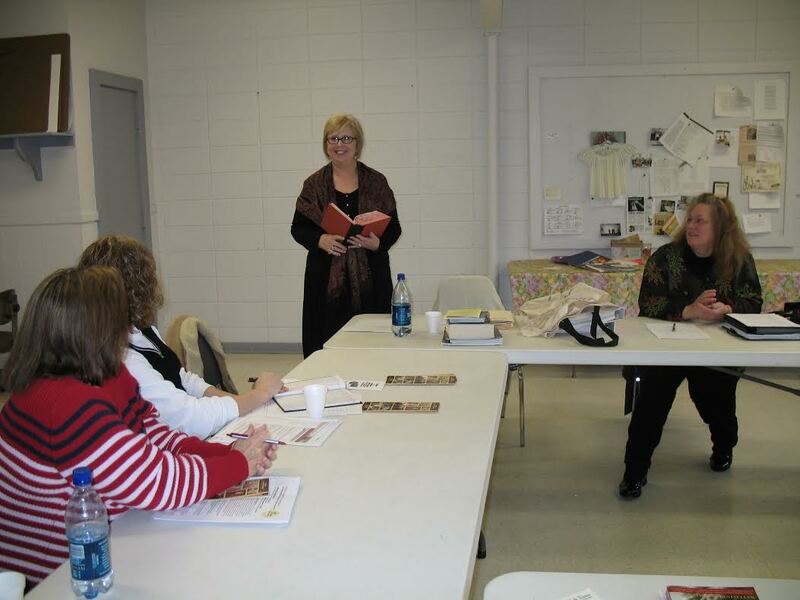 Anne McKee tells the stories of Mississippi throughout the state for schools, libraries, historical societies, civic clubs, church groups, and wherever there is love for Mississippi History and heritage. Cousin Jingle Jangle (Santa's Counsin) for Kindergarten, Elementary, Libraries. 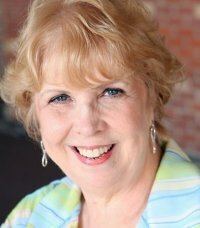 Anne McKee is the originator of "Friendly Beginnings for New Writers." This class is an introduction to the writing world. 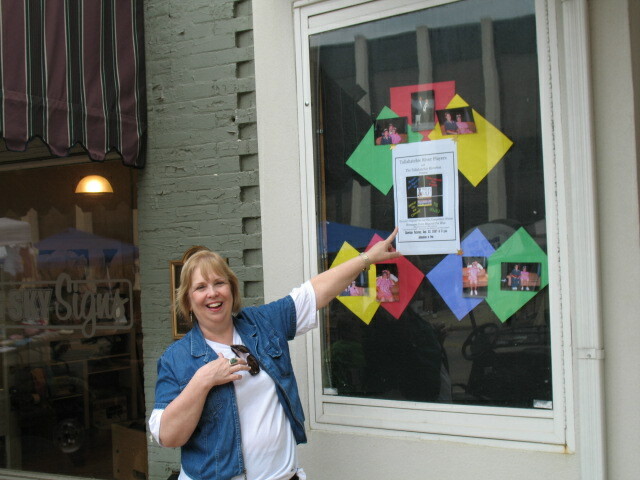 Taught at Meridian Community College's Continuing Education program, Meridian Activities Center, libraries, bookstores, schools, and community centers.